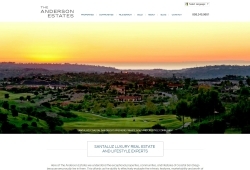 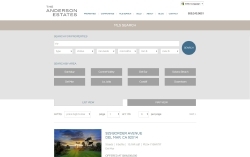 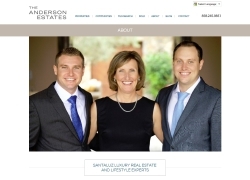 Long time client Eileen Anderson asked SM Sold to rebrand her Real Estate team as well as program her new website. 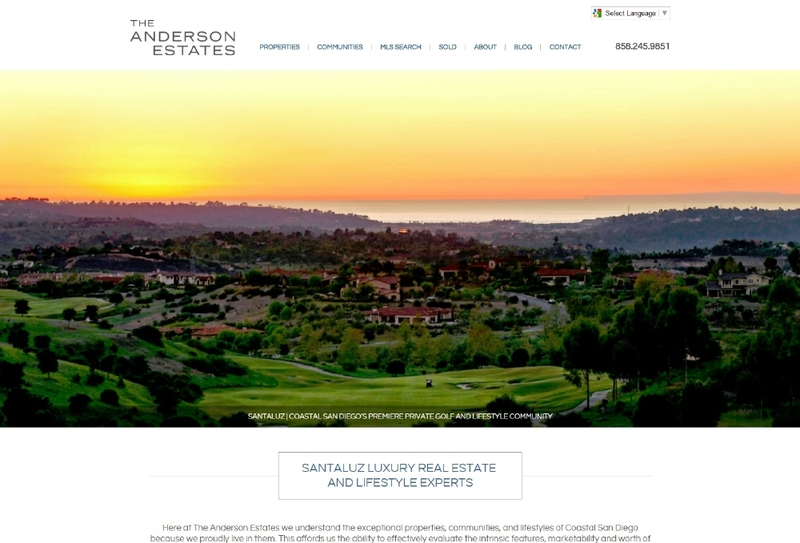 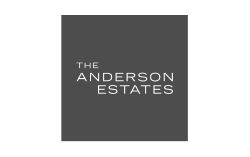 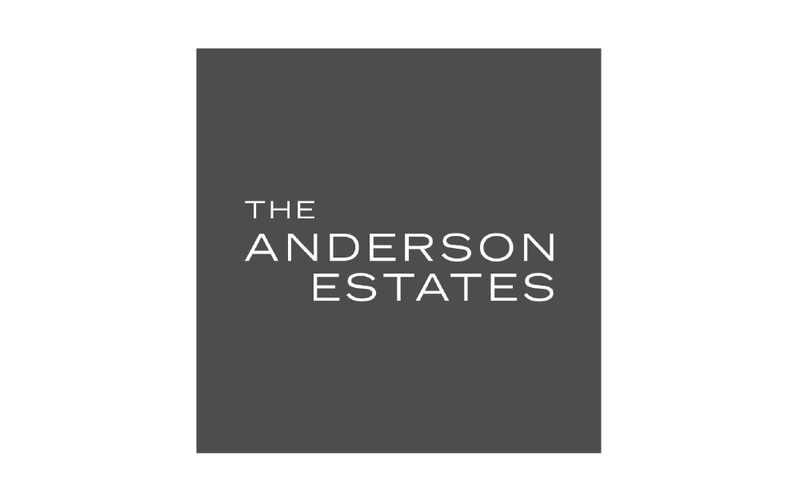 A subtle blend of modern typeface, classic color palette and HD photography helps The Anderson Estates stand out as a cutting-edge Real Estate team in the luxurious Santaluz community in the San Diego area. 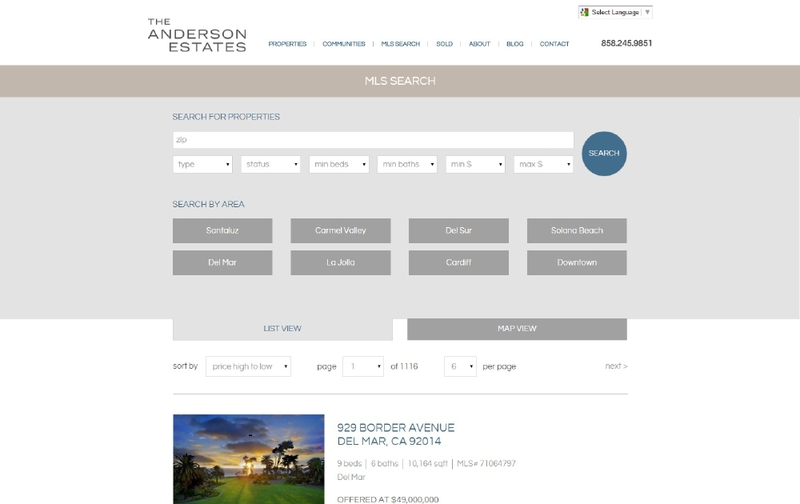 Some special features include Custom RETS feed integration, MLS search, a custom blog and extensive community information and listings.